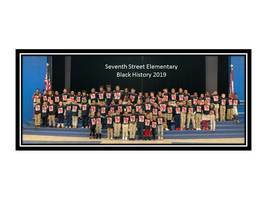 Students at Seventh Street Elementary celebrated Black History Month by wearing t-shirts. 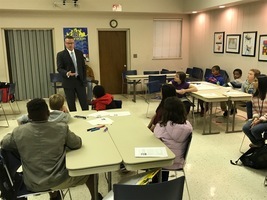 They also gave a Black History Bee and Black History Program. Ms. Esther Crawford came to Seventh Street Elementary to read The Polar Express to the students and staff. It was a wonderful time to catch on some old friends. 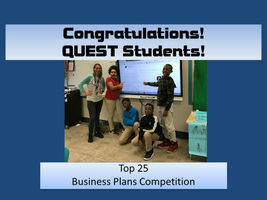 The quest 5th grades students made it into the top 25 in the Arkansas YES Business Plan competition.There were 128 teams that submitted business plans in this contest. To make to into the top 25 is incredible! 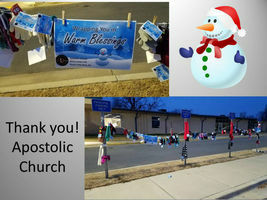 Apostolic Church on Landers Road left Warm Blessings for the students at Seventh Street Elementary. Warm mittens, gloves, scarves, and hats! Thank you for your warm blessings. 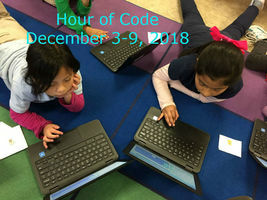 Every student at Seventh Street Elementary participated in the Hour of Code week. Kindergarten students "programmed" a Gingerbread Man. First through Fifth programmed Angry Birds. Students were treated to a great Christmas Program with the orchestra and band from Little Rock Christian Academy. 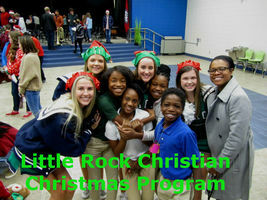 Afterwards, each student received a present from the students at LRCA. 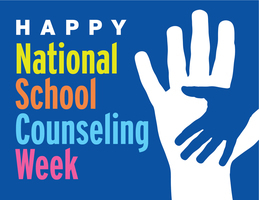 I am, because we are! 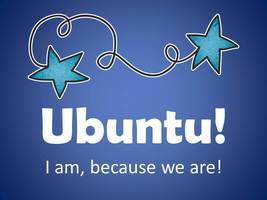 Our School Motto for the year!Ubuntu! 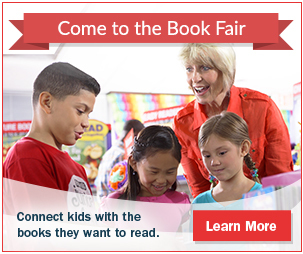 I am, because we are!